Hey guys, so it's been a little while and I've been up to a ton of stuff. I've seen a ton of movies and I've again gotten to interview some choice actors and an up and coming director. 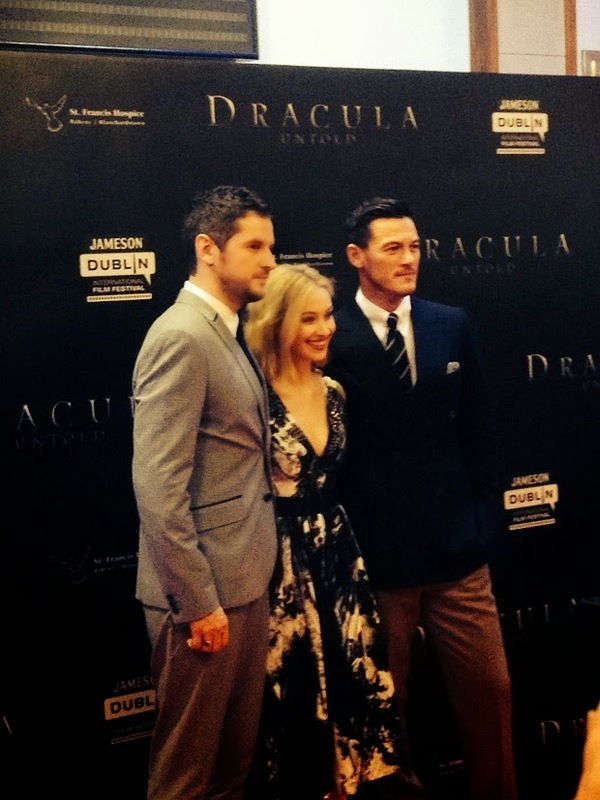 A week or two back I got to interview Luke Evans, Sarah Gadon and Irish director Gary Shore for Universal's latest, Dracula Untold. There's a link below for the interview with them and it was pretty great. Again I owe it to Scannain.com for giving me the opportunity because it was a lot of fun. I've also seen some movies as well, Annabelle, Gone Girl, The Maze Runner as well as A Most Wanted Man and Robert Downey Jrs up and coming passion piece The Judge with Robert Duvall. Things are going really well with Geek Ireland, you should definitely check out our site and as per usual I'll keep you guys up to date with my goings ons, my interviews, my reviews and my shenanigans. So as to not leave you with nothing. 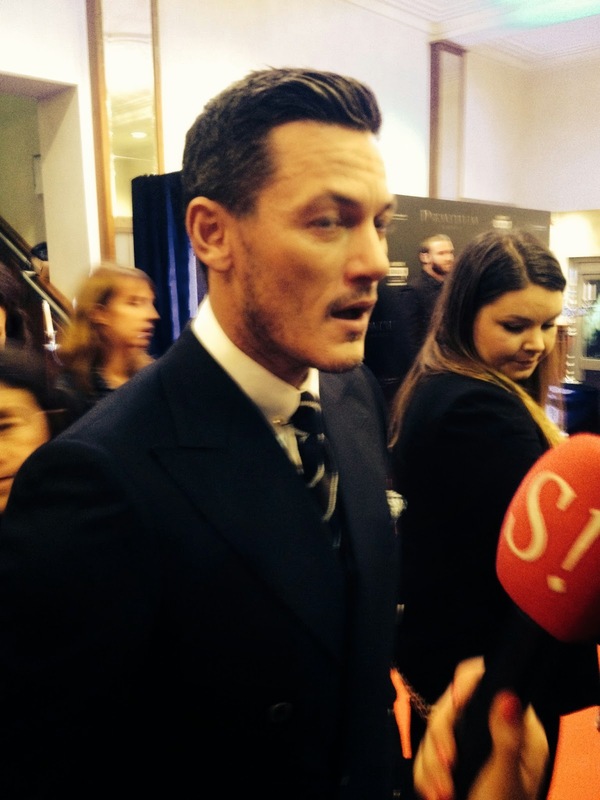 I'll leave you a few images from the Dracula Untold premier and the link to the interview with Luke Evans, Sarah Gadon and Gary Shore. Later guys. 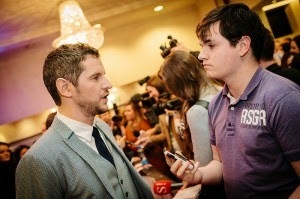 Interview with the cast and director of Dracula Untold. It's been awhile, what have I been up to?